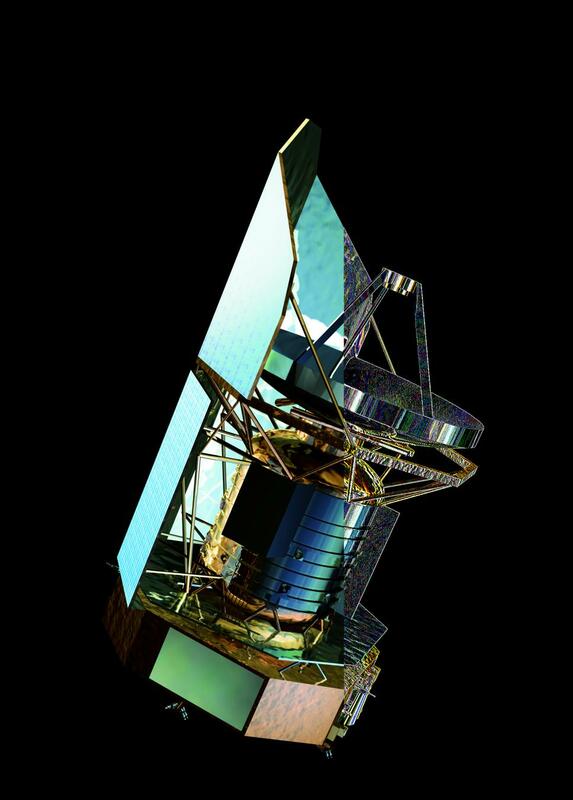 The Herschel ATLAS is an Open Time Key Project to be carried out by an international collaboration of institutions that will use the Herschel Space Observatory to survey a large area of sky in 5 photometric infrared/submm bands. It will be the first wide-field blind survey in this crucial wavelength range. The flagship science project is the survey of the dust and dust-obscured star formation in ~105 galaxies in the nearby (z<0.3) universe. However, there are many other science goals: to determine the nature of the highly-confused Planck sources in the ATLAS fields, to estimate the relative contributions of star-forming galaxies and the Sunyaev-Zeldovich effect in high-redshift clusters, to investigate the evolution of the mass profiles of galaxies, the relation between the formation of stars and black-holes in quasars, the large-scale structure of the universe on 100-1000 Mpc scales, and to carry out the first census of prestellar cores and protostars at high galactic latitude. UCLan will be involved in the Local Universe Program of the Herschel ATLAS, in particular in the analysis of the far-IR/submm properties of elliptical galaxies and in the analysis of the data overlapping with the optical/near-IR GAMA survey (of which we are also a co-investigator institute). The main objective of the analysis of Herschel ATLAS data of elliptical galaxies will be to characterise their dust properties (temperatures and masses) by combining Herschel data with data from radio to infrared wavebands and fitting their spectral energy distributions. This will give a census of the dust properties of these galaxies in the local universe. The presence of cool dust in some ellipticals is surprising given the sputtering effects expected from hot X-ray emitting gas in them. Dust lifetimes are expected to be short in those hostile environments. The presence of dust will be correlated with other galaxy properties to find out which types of ellipticals harbour cool dust and whether its presence could be a relic from relatively recent merger events, or if it is a more ubiquitous and long-lived property of ellipticals. The main objective of the analysis of Herschel ATLAS data of GAMA galaxies will be to derive the infrared (IR) luminosity function (LF) of gas-rich local Universe galaxies. The measurements will be compared with theoretical prediction as to how the function depend on the macroscopic quantities such as mass and morphology. Crucially, this would provide a local Universe reference measurement to quantify the effects of downsizing over cosmic time - that is to understand the extent to which SF activity becomes incresingly limited to systems of lower mass as redshift decreases. Finally, the precise measurement of the IR LF will yield a better estimate of the local IR luminosity density and thus of the contribution of local Universe galaxies to the IR background. Another objective is to apply our panchromatic SED modelling tool to the combined optical/NIR and far-IR/submm data from GAMA and Herschel-ATLAS observations of gas rich galaxies to derive for the first time intrinsic physical parameters like dust opacities, star-formation rates (SFRs) and star-formation histories on an object by object base.